Hardwood Floors will connect you with a flooring company that you can depend on for flawless installation at affordable prices! whatever is humanly possible to make that goal a reality. Not sure where to find high quality, dependable services? Do You Want to Install New Flooring? We Can Help! We are committed to installing top quality flooring at an affordable price, and providing the best possible customer service on every project. Our experts guide you through the entire flooring installation job, addressing all your concerns, and educating you so that you make an informed decision. Finishing the installation expertly, we deliver a floor that you enjoy for years to come. Come to us for exceptional flooring installation services that assure you of 100% satisfaction with the job, optimized functionality from your floor, and maximized returns from your investment. 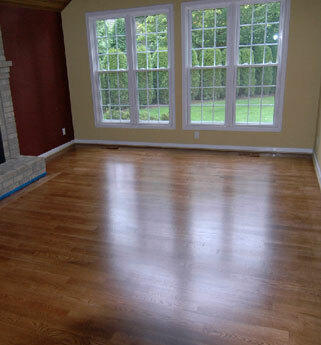 Our services include hardwood floor refinishing, repair, and custom staining. With time, hardwood floor starts looking dull and worn-out. Such a floor detracts from the beauty of the room and does not send out a flattering impression about the homeowner. However, you cannot always afford new flooring when this happens. 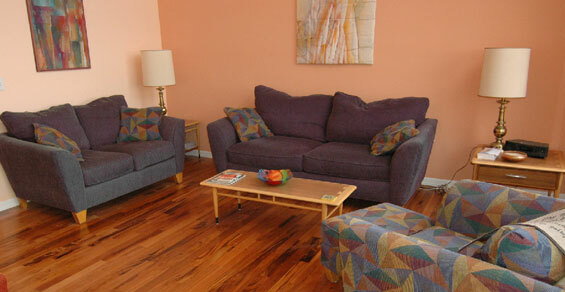 We offer hardwood floor refinishing services as a cost-effective alternative to floor replacement. The hardwood floor refinishing process involves sanding the floor to smooth it, custom staining it to give the wood any desired color, and finally applying a protective top coat. 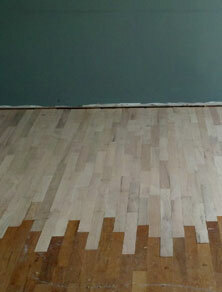 Call us for hardwood floor refinishing and utilize your floors to their true potential. 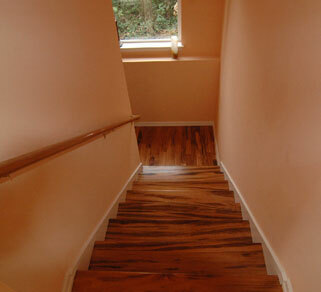 We specialize in installing prefinished hardwood flooring. Prefinished hardwood flooring is one on which the sanding, staining and other finishing work is done before it is installed. The finishing treatments on prefinished hardwood flooring are applied in the factory and so, the applications tend to be more powerful and hard-wearing. Moreover, since we do not conduct any sanding or polyurethane application in your home, our installation of prefinished hardwood flooring causes minimal health issues and other hassles to your family. Call Hardwood Floors at 206-876-8996 to learn more about our flooring installation and hardwood floor refinishing services.